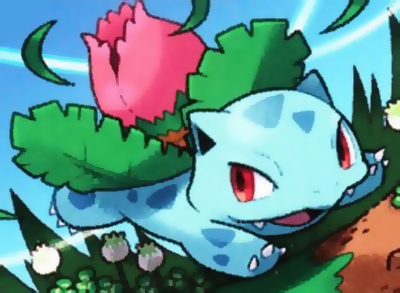 Ivysaur is a dual-type grass and poison type Pokemon character who evolves from a Bulbasaur and evolves into a Venasaur. The Ivysaur gains energy by being exposed to sunlight. 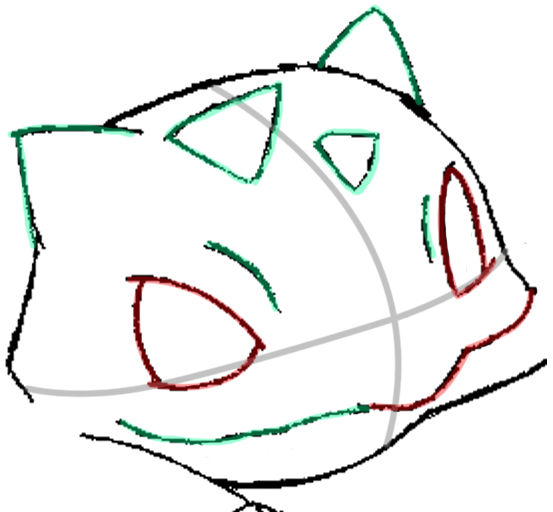 Today I will show you how to draw an Ivysaur with simple to follow steps. 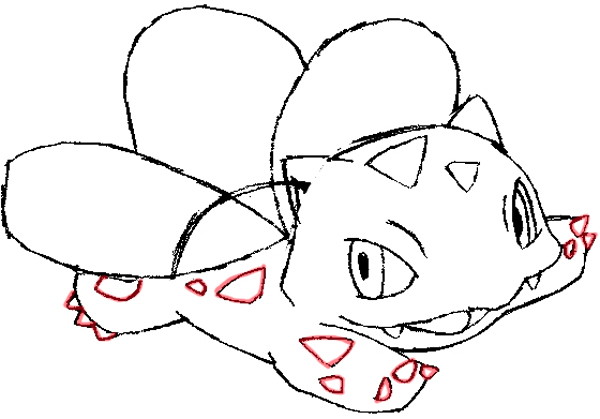 Have fun learning how to draw him. 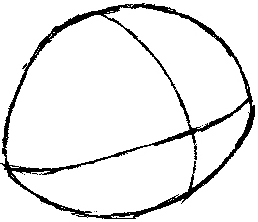 Start off with a lemon shape with a cross section for the head. Add a smaller oval behind the head for the body. 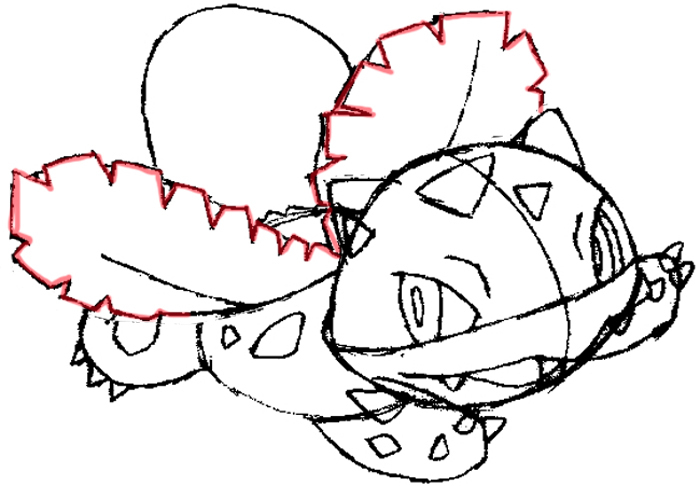 Add 3 leaf shapes at the back for the leaves and bulb on Ivysaur’s back. Draw 3 curves for the legs. Draw two triangles at the top fo the head for the ears. Add his eyes, mouth, and a couple extra triangles for the skin texture. Draw pupils for the eyes, as well as a curve in each eye. 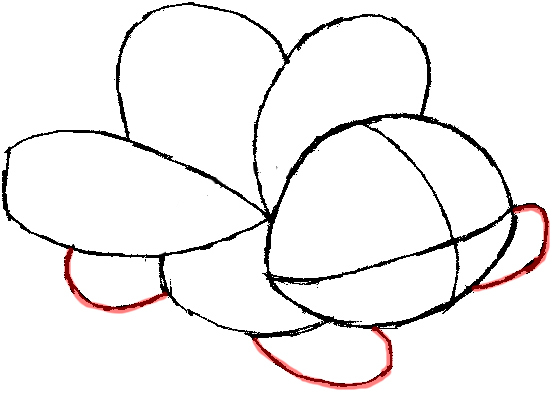 Draw a curve for the bottom of the mouth and draw a letter ‘v’ shape for each tooth. Add 3 triangles at the tip of each leg for the claws. Add some more textures to the skin. Following the guide, add some ridges to the edge of the two leaves. 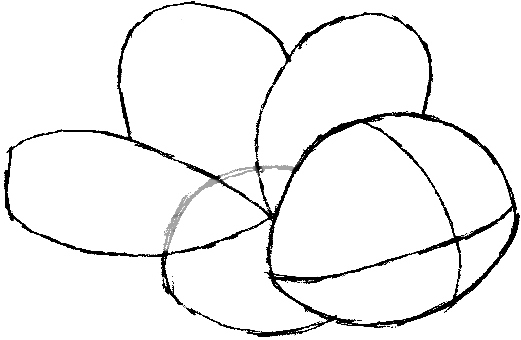 Draw some ridges for the rose-like bulb. Erase your guide lines and you’re done! 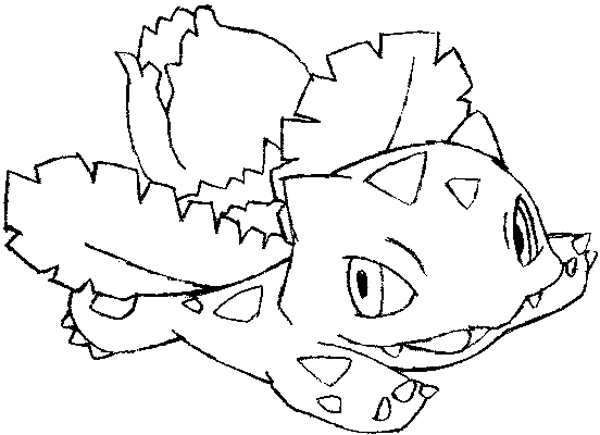 Now you have an amazing drawing of Ivysaur to share with your family and friends. 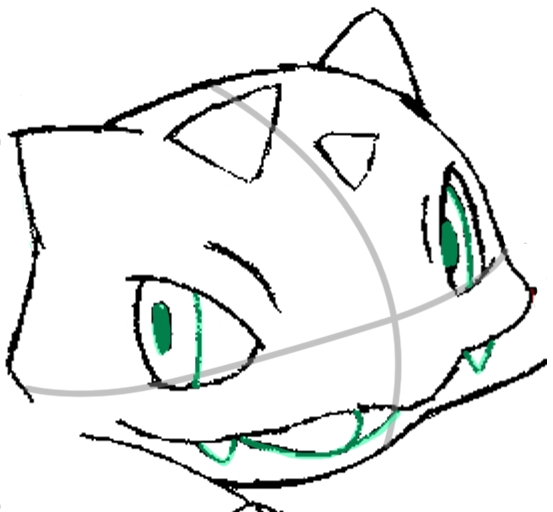 Come back and learn how to draw other Pokemon characters. 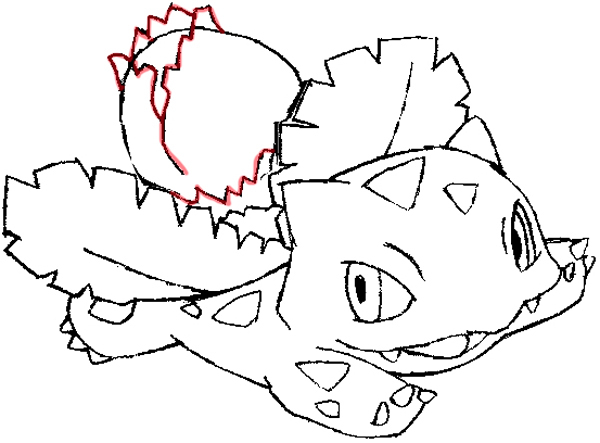 Nazir – I have a bulbasaur tutorial on my other site ( drawinghowtodraw.com/stepbystepdrawinglessons/2010/12/how-to-draw-bulbasaur-from-pokemon-step-by-step-drawing-tutorial/ ) … I hope it helps! Can you do a Venasuar? Thanks! I will put that on my list – thanks! are u going to other stuff besides pokemon? like maybe a laptop or a car radio, that would be nice. And old was those comments? This article was written on 20 Jan 2014, and is filled under Manga TV Shows, Pokemon. 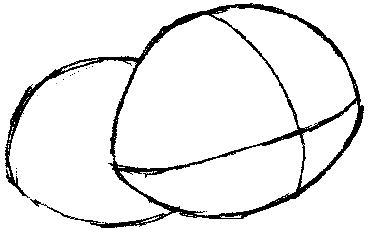 © 2014 How to Draw Dat. All Rights Reserved.